Governor Eric Holcomb has expressed support for the bill. Attorney General Curtis Hill testified in opposition, citing public safety concerns. Hill argued giving counties the option to create the programs would flood the state with needles, which would heighten the risk of exposure to drugs. But the new State Director of Drug Prevention, Treatment and Enforcement Jim McClelland refuted this claim. And Rep. Charlie Brown (D-Gary) criticized Hill directly. Brown noted Hill left right after he spoke and the Attorney General’s office had already sent out a press release. State Health Commissioner Jerome Adams spoke in support of the new measure, saying in the early days of syringe exchange programs, or “SEPs,” the public declaration seemed necessary to convince counties and municipalities to get on board. But now, he says, it just wastes time, setting the wheels in motion for treatment after multiple people become infected with diseases such as HIV and Hepatitis. Adams also said the state doesn’t “give out” needles—they’re funded through local health agencies and non-profits. Adams added in Scott County, 96 percent of needles distributed were returned through the exchange. 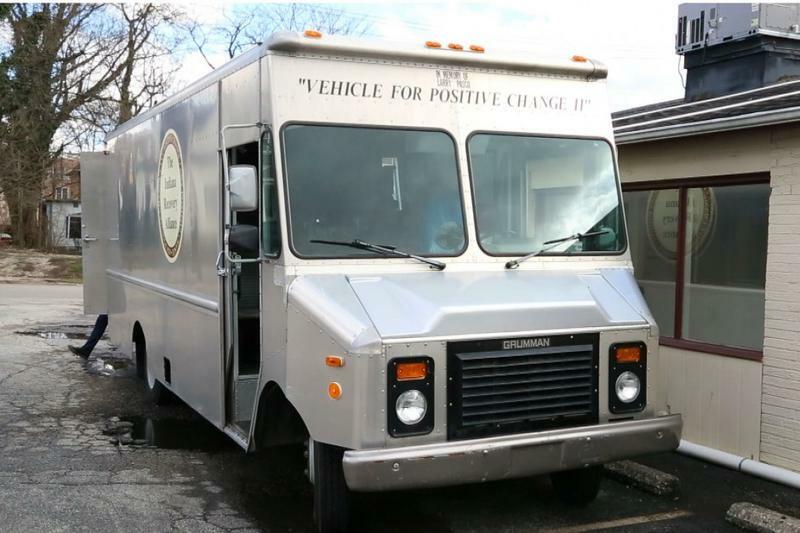 Tippecanoe County officials may be coalescing around the idea of using a mobile unit to house the county’s recently-approved syringe services program. 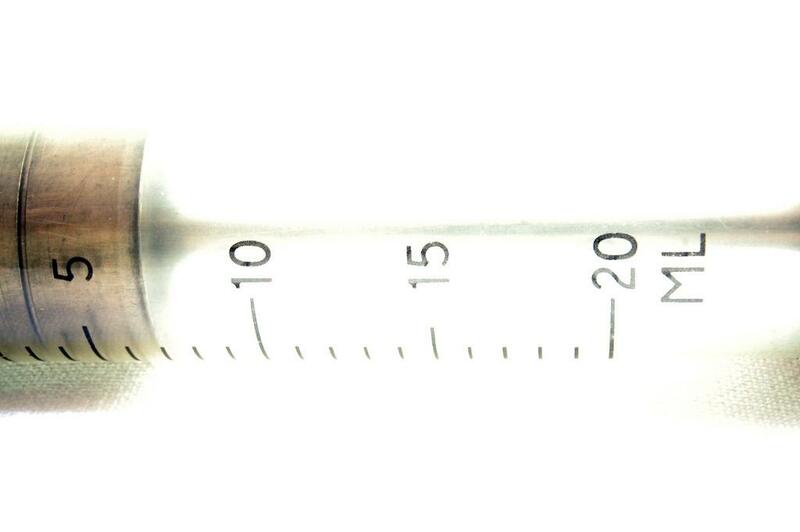 Since 2015, Indiana counties have established syringe-exchange programs with the hopes of curbing the spread of HIV and hepatitis. The latest county to establish such a service — Allen County — has decided to call the program something different, a move other counties in Indiana are considering as well. 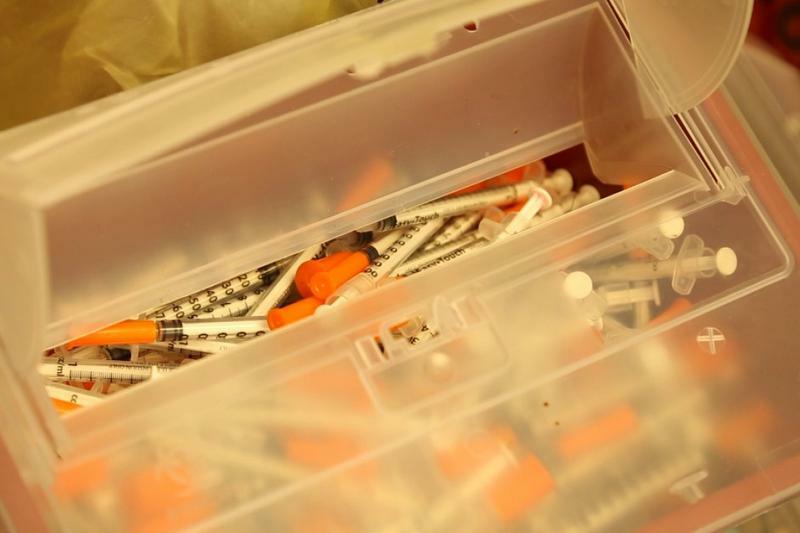 The Indiana bill legalizing needle exchanges refers to the services as syringe exchange programs, and most counties’ terminology has followed suit. But earlier this month, Allen County announced the establishment of a syringe services program. Both of Indiana’s gubernatorial front-runners say the state’s current system for fighting drug-related disease needs an overhaul. 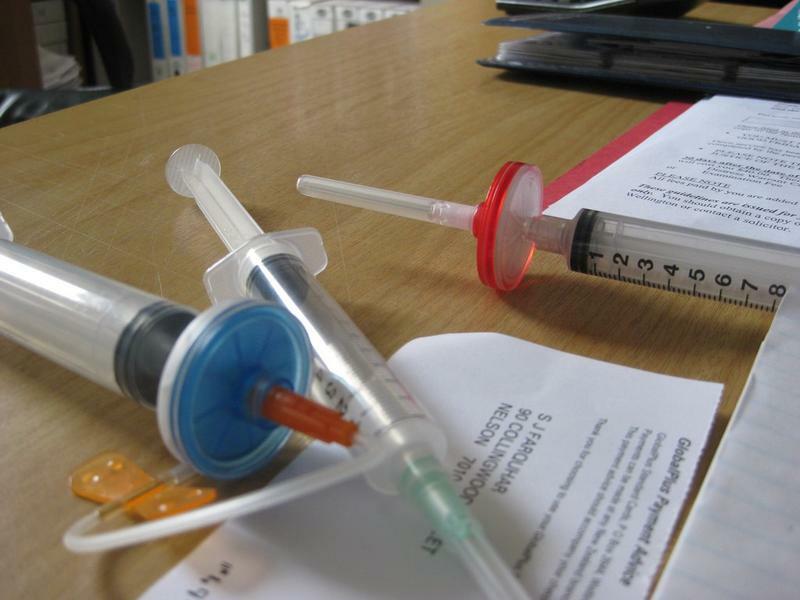 When it comes to state-funded syringe exchange programs, both lean toward reforming the current system, though one more emphatically than the other. Even though state-approved syringe exchange programs were made legal last year in an effort to curb the spread of drug-related disease, the state doesn’t offer assistance to those programs. And the law explicitly bans using state money to purchase the needles themselves.